Why parents choose Berith – Berith School, Lagos. 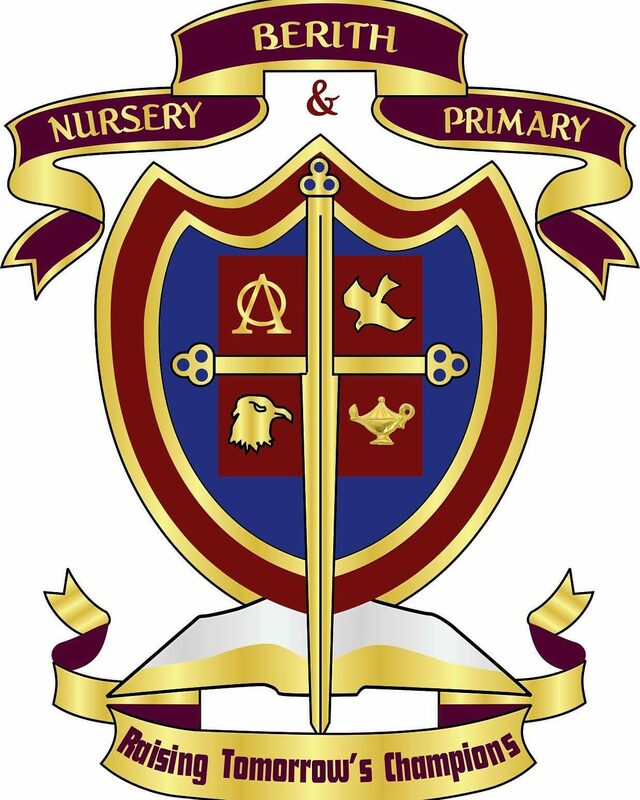 The Best Christian School in Lagos, Raising Champions! To raise Heavenly minded individuals as we focus on character building and academic excellence. At Berith.. education is not just a job.. its a Biblical mandate. Happy Easter! May this Easter Sunday fill you with hope, happiness, prosperity and abundance, all received through God's divine grace. Berith School is a 100% Christian school where children grow spiritually, academically, mentally, psychologically and socially.